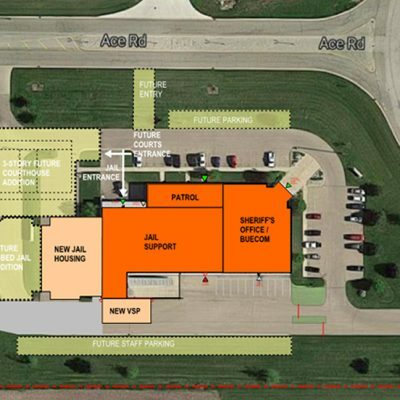 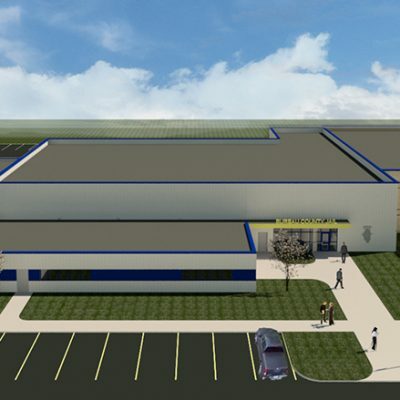 BKV Group completed a study to show how a county-owned, former office and warehouse could be reused for a sheriff’s office, 911 communications center and attached 80-bed jail. 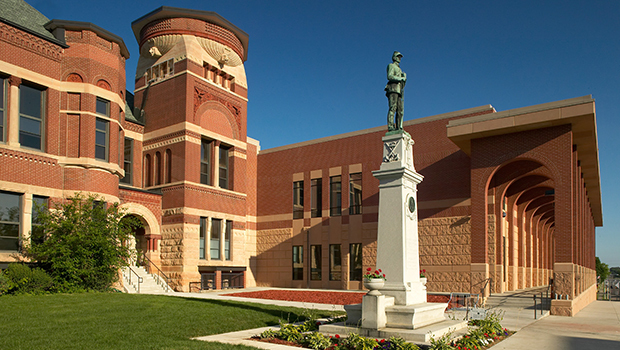 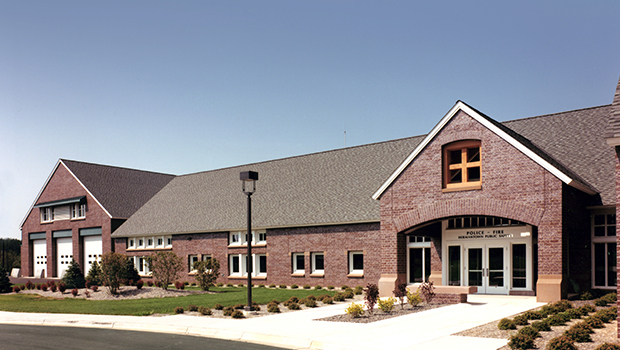 The study showed that the building and property allowed for the reuse of and remodeling of the building with an addition at a cost savings of more than $3.3M versus new construction. 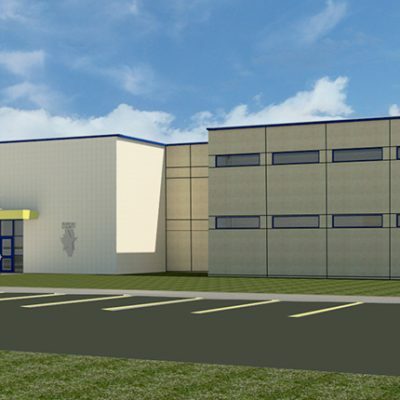 The new 80-bed jail addition includes the following spaces: a drive through two-lane sallyport, pre-booking center with medical evaluation room, intoxilator room, and after-hours visiting; intake/release center; kitchen and laundry; recreation space; program space; medical suite; central control; contact and non-contact professional visitation; public video visitation; Sheriff’s Office, Training Center, and 911 Communications Center.